The everyday person in Puerto Rico is the one that is suffering. The government of Puerto Rico is completely full of corruption and should be held accountable for their actions. It’s time to cut Puerto Rico. If they can afford bonuses in that amount we don’t need to be giving them money for hurricane restoration. Puerto Rico Gov. Ricardo Rossello Nevares last month asked federal taxpayers to shell out $94 billion to pay for the territory’s recovery from Hurricane Maria — then turned around and paid out about $100 million in Christmas bonuses to island government employees. President Trump reacted to this situation and liberals decided to attack our President and not the corrupt government! So we gonna think twice before we let Puerto Rico have a congressional representative! Puerto Rico has been a U.S. territory since 1898. 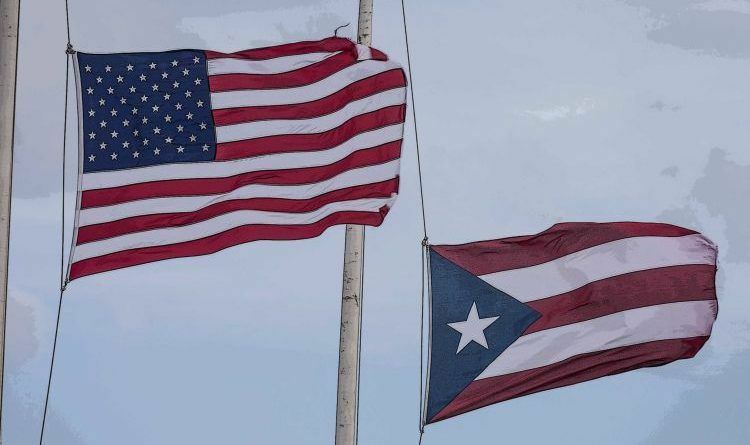 Though its residents are U.S. citizens, the territory does not have a congressional representative with full voting powers and Puerto Ricans cannot vote in presidential elections. Puerto Rico’s non-voting representative Jenniffer Gonzalez introduced a bill in Congress on Wednesday to grant statehood to the territory by 2021. Gonzalez, the territory’s resident commissioner, said the legislation currently has 14 Democratic and 20 Republican sponsors, the Associated Press reported. “This is the first step to open a serious discussion regarding the ultimate status for the island,” Gonzalez said, according to the AP. The legislation would establish a bipartisan task force to write a report on the laws that would have to be altered or rescinded to make the island a U.S. state. The report would then be sent to the president and Congress, the AP reported. The committee would also make recommendations on temporary economic measures that would need to be implemented as Puerto Rico becomes a state. Territory officials have advocated for statehood for years. Puerto Ricans last year voted overwhelmingly in favor of becoming a state. A Grand Jury Has Been Impaneled To Investigate Former FBI Deputy Director McCabe!